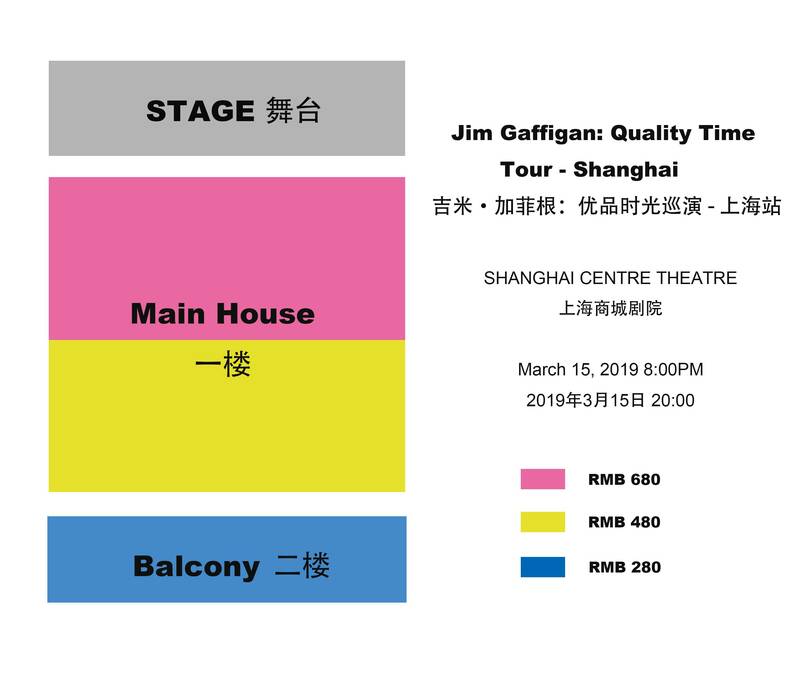 Jim Gaffigan is a Grammy nominated comedian, actor, New York Times best-selling author, top touring performer, and multi-platinum-selling father of five. 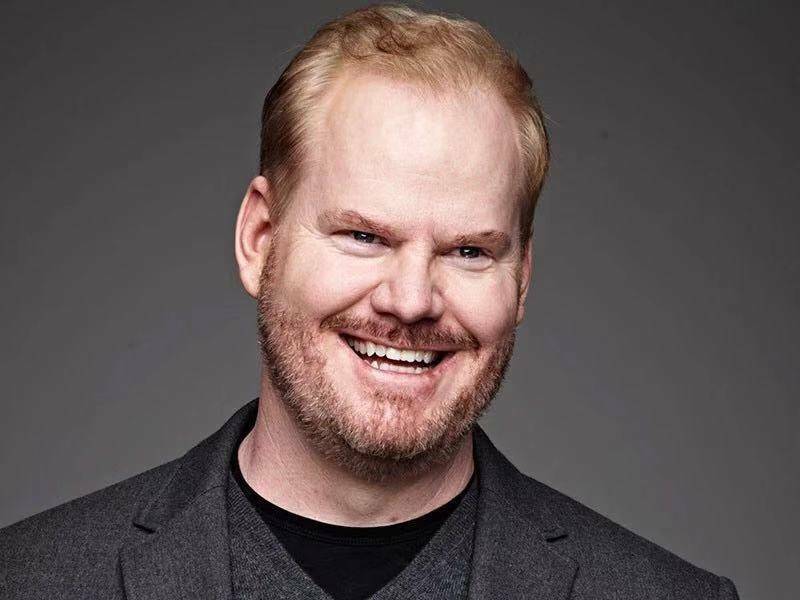 Gaffigan is known around the world for his unique brand of humor which largely revolves around fatherhood and his observations on life and food. Gaffigan has 5 comedy specials streaming exclusively on Netflix, and this year turned down Netflix to release his 2018 special ‘Noble Ape’ direct to fans online. On the small screen Gaffigan and his wife, Jeannie, produced the critically acclaimed semi-fictitious television show, The Jim Gaffigan Show. The series was lauded by The Los Angeles Times as “Fun and Funny,” and People Magazine as “One of Summer TV’s bright spots”. His second book, Food: A Love Story, debuted at #3 on The New York Times Bestseller’s List. Gaffigan is one of only ten comics in history to sell out Madison Square Garden and a few months prior, Gaffigan had the honor of performing for Pope Francis and over 1 million festival attendees at the Festival of Families in Philadelphia. Additionally, streaming site Pandora recently announced that Jim is the most popular comic among its users with over 647 million spins to date.